Ford versus Chevrolet; Mustang versus Corvette. The bad blood between these two brands – or more accurately, the fanboys that follow them – dates back to the turn of the century. But now more than ever, the Blue Oval and the Bowtie brand are working together, and that includes the development of performance cars. Ford pulled the cover off its new Shelby GT500 Mustang at the Detroit Auto Show, complete with six-piston Brembo brakes, 20-inch wheels, and "more than 700 horsepower." All 700 horses come courtesy of a 5.2-liter V8 with a 2.7-liter Eaton supercharger attached. As it turns out, it might be the same Eaton supercharger found underhood of the Corvette ZR1, too. The Shelby GT500's supercharger – a TVS R2650 – is the same one on the Corvette ZR1's 6.2-liter V8, according to Car and Driver. The only thing that separates the two are pressure: In the ZR1 it makes 14 PSI, and in the Shelby it makes 12 PSI. Neither Ford nor Chevy are confirming the two cars share the same supercharger, but Ford Performance Marketing Manager Jim Owens says "[the supercharger is] developed here with the Ford Performance engineers specifically for this vehicle. It's not just that we took it off the shelf and bolted it on." But it isn't just superchargers that these two cars might share. 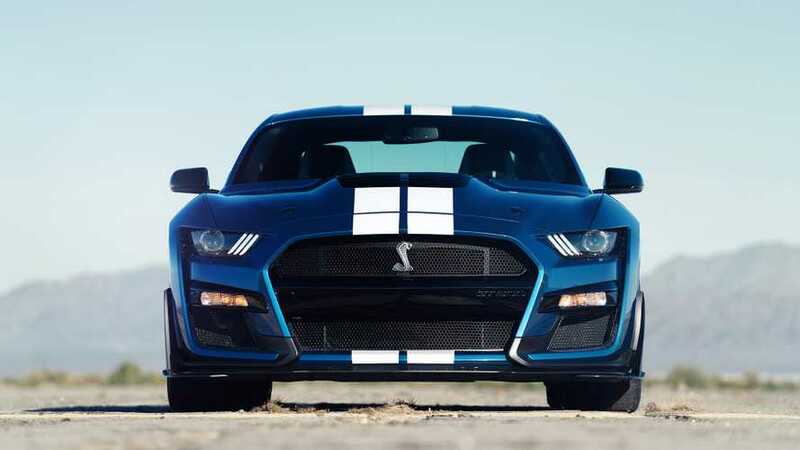 According to Road & Track, the Shelby GT500 and the upcoming mid-engined Corvette might have the same seven-speed DCT, dubbed the Tremec TR-9007. Details dug up by R&T provide evidence of the shared transmission. Owens says that "Ford Performance worked directly with Tremec to develop it for this car." The only bad news for Ford fans is that the Shelby won't offer a manual gearbox. The reasoning? The DCT is quicker, simple as that; the Tremec seven-speed can upshift in a mind-boggling 100 milliseconds. "You can do it much faster and much more efficiently through a DCT than you can a manual box," Owens says. Mustang buyers that do want a manual can get a GT350. 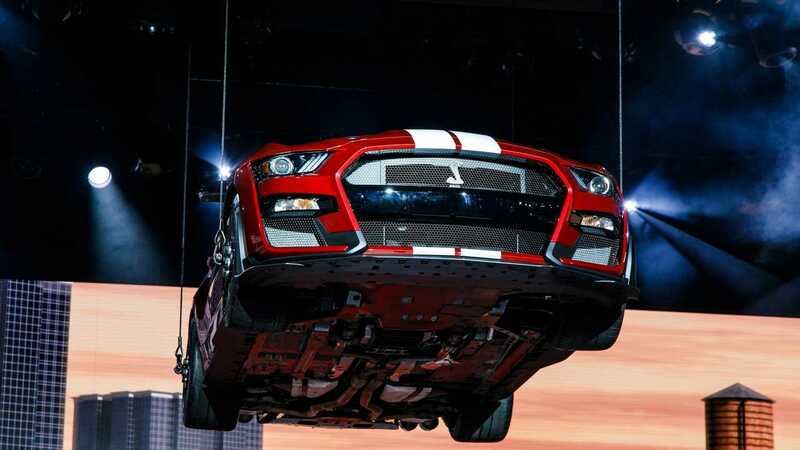 "The first time in 50 years, we're going to have the GT500 and GT350s in the showrooms at the same time." The Shelby GT500 goes on sale later in the year, but no word on pricing or availability just yet.